Non-Academic Associates may provide internship placements in the fourth semester and contribute to curricula with workshops and presentations. People in Need (PIN) is a non-governmental, non-profit organization based on the ideas of humanism, freedom, equality and solidarity, and was established in 1992 by a group of war and foreign correspondents who were not satisfied with just bringing back information to the Czech Republic. In the twenty four years of its existence People in Need has become one of the biggest non-profit organization in Central Europe. Apart from humanitarian aid and human rights, it targets the field of education and helps people living in social exclusion. People in Need is a member of Alliance2015, a strategic network of seven European non-governmental organizations engaged in humanitarian assistance and development projects. This collaboration yields effective results, both in the target countries and in campaigns aimed at influencing the attitudes of politicians and the general public in Europe. Possible content of the internship in the 4th semester: support for desk officers (administrative work, project support); research, text editing, editing webpages, translations; writing final reports and analysing the data from different sectors (education, nutrition, good governance, social support and inclusion, sustainable livelihood, humanitarian aid), working in financial department. For more information about internships in People in Need, see this page. “Young people have always been part of Glopolis. Some of them stayed for a few weeks, some became our colleagues. No matter how long their stay was we believe that a culture of open and positive mind based on innovative thinking, professionalism and empathy was a source of inspiration for both sides. We see hosting students coming through GLODEP program as one of the ways how Glopolis work can inspire others and have impact which lasts and multiplies over the years”. Founded in 2004, Glopolis is an independent think-tank dedicated to creating a more responsible economy, smarter energy policies and stable food markets. It works with governments, businesses, experts, civil society and local communities to create innovative responses to the challenges of development from the integrated perspective of a global polis. Glopolis provides holistic analysis and vision, stimulates multi-stakeholder, inter-disciplinary debate and engages in practical action in the Czech Republic, as well as in other countries, rich and poor. Possible content of the internship in the 4th semester: desk research and data gathering for one of Glopolis programs (finance and tax, climate and energy, sustainable food systems, implementation process of the Sustainable Development Goals), support for events (trainings, seminars, conferences). Check our website for more information. 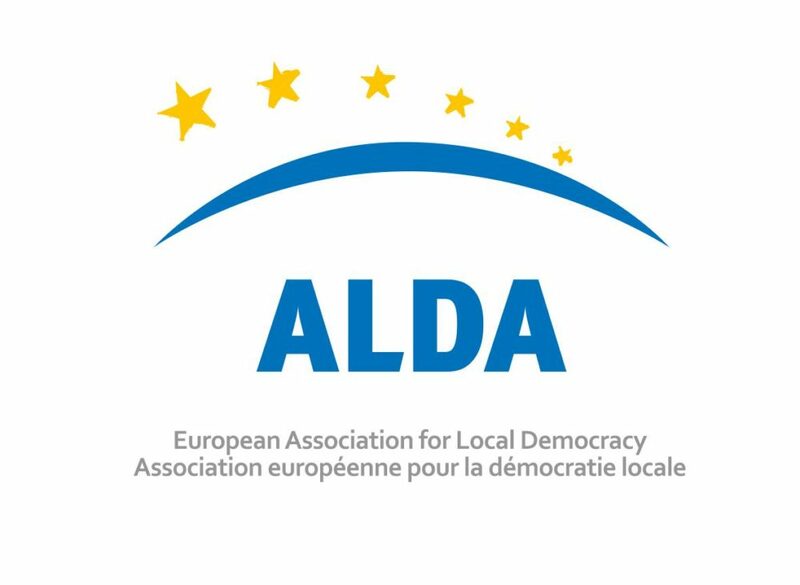 ALDA – the European Association for Local Democracy is a non-governmental organisation dedicated to the promotion of good governance and citizen participation at the local level. It was established in 1999, on the initiative of the Council of Europe’s Congress of Local and Regional Authorities, to coordinate and support a network of Local Democracy Agencies which was established in the early 1990s. It is the umbrella organisation of the Local Democracy Agencies which are self-sustainable, locally registered NGOs acting as promoters of good governance and local self-government. ALDA is a membership-based organisation with more than 180 members (including Local Authorities, Associations of Local Authorities and non-governmental organisations) from more than 35 countries. Possible content of the internship in the 4th semester: project manager assistant, project developer assistant, assistant to the Secretary General’s Office, communication support. For more information about internships in ALDA, see this document. PDCS is a non-governmental organization providing professional training and facilitation services, consultancy and advisory services in areas of conflict resolution, support for dialogue in society, citizen participation and civil society development in Slovakia and abroad. PDCS was founded in 1991 at the Comenius University in Bratislava as part of the international educational program. PDCS works to co-create and strengthen democratic culture, and to spread participative approaches and mechanisms for dialogue and conflict prevention. It provides help in international development programs and arranges cultural dialogues among various interest groups. PDCS fulfils its mission by working with non-profit organizations, public administration institutions and cross-sector partnerships. Possible content of the internship in the 4th semester: project assistants to our ongoing projects on capacity building of local civil society in different countries (e.g. : Ukraine, Albania), global development education at Slovak universities and civic actors in conflict (networking and conflict transformation dealing with value based conflicts in V4 countries, Romania, Bulgaria and Germany). EDI is a leading, internationally focused research firm which works with clients from around the world and operates out of the UK, Tanzania and Uganda. EDI is vastly experienced in the design and implementation of a wide range of projects covering Impact Assessments, LSMS-style surveys, large scale panel surveys and more. Sectors include: health, education, agriculture, anthropometric and other socio-economic surveys. EDI provides a full range of professional services to support research for clients from project conception through to fieldwork and ultimately to data provision and analysis. Possible content of the internship in the 4th semester: design, implementation and management of large-scale socio-economic surveys and impact evaluations in developing countries (sampling, survey methodology, project planning, questionnaire design, fieldwork planning, data processing), evaluation of data quality (data collection modes, quality control, paradata analysis, workflow of data analysis). COOPI is a humanitarian, independent organization that fights poverty to make the world a better place. Founded in 1965 by Vincenzo Barbieri (Italian „father“ of international volunteering), COOPI is based in Milan and has 22 local offices in the Global South. Over the last 50 years, COOPI has aimed at breaking the cycle of poverty and supporting populations affected by wars, socio-economic crises and disasters in order to encourage resilience and sustainable development. COOPI makes use of the professionalism of local and international actors and operates in partnership with public, private and civil society bodies. CISP is a non-governmental organization founded in 1983 and its headquarters are in Rome, Italy. CISP, through its cooperation with many local actors, both governmental and private, has implemented humanitarian aid, rehabilitation and development projects in over 30 countries in Africa, Latin America, the Middle East, Asia, and Eastern Europe. In the member countries of the European Union our organization fosters initiatives centred on cultural politics, the promotion of international solidarity and the enhancement of the role of diasporas in the development of their countries. 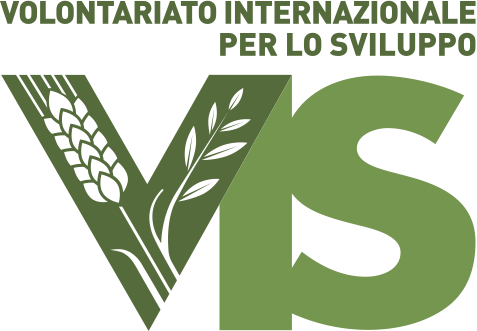 In 1997 CISP founded the Cooperation and Development Network (CDN) in Pavia, Italy, in cooperation with the University of Pavia, the University Institute for Secondary Education, IUSS, and two more NGOs. Possible content of the internship/research stay in the 4th semester: Migration, Protection and Development; New Partnership approach in SDGs: in particular, the role of civil society; and the partnership between private sector and NGOs; development effectiveness: how to evaluate the impact of development projects. VIS is a non-profit and non-governmental organization which was established in 1986. It operates as an educational agency. Promoted by the National Institution of Salesians CNOS, VIS, as a lay organization, VIS collaborates independently with the Salesian Congregation in Italy and in developing countries. It is inspired by Don Bosco’s Preventive System and Salesian educational praxis. In developing countries, VIS particularly works in the education and training sector, with international cooperation projects. Possible content of the internship in the 4th semester: Support for desk officers in regional project development offices (administrative work, project support), research on educational issues related to development and drafting of policy and position papers. UNIMED, founded in October 1991, is an association of universities from the countries of the Mediterranean basin. It includes 84 associated universities from 20 countries on both shores of the Mediterranean. UNIMED’s aim is to develop university research and education in the Euro-Mediterranean area in order to contribute to scientific, cultural, social and economic cooperation. UNIMED acts in different fields: tangible and intangible cultural heritage, economics, energy, environment, management of water resources, transport, health, media, new technologies, history, and tourism. The image that better represents our association is that of a „university without walls“. Through the many initiatives carried out over the past two decades, UNIMED has promoted collaboration between universities of the Mediterranean and has become a point of reference for international university cooperation. Possible content of the internship (or areas of research) in the 4th semester: project cycle management, EU projects concerning energy, food and water as well as sustainable land management, employability, mobility, the refugee crisis in Europe and the Mediterranean and migrants.